No, not diamonds out of the ground, but the netball playing type of Diamond – the ones who represent Australia at an international level and are proudly sponsored by South Australia’s own San Remo. The team will be in Adelaide over the next few days. 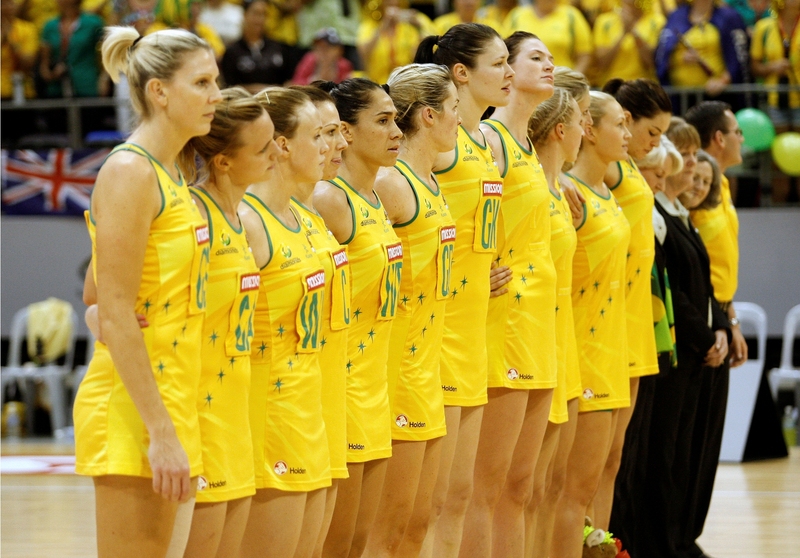 The annual quad series kicks off on Sunday at the Entertainment Centre with the Diamonds playing England. And while they’re here, the team will also enjoy the now annual team dinner hosted by San Remo. The Diamonds’ nutritionist works with Adam Swanson to come up with a healthy menu appropriate for elite athletes on the eve of a big game.